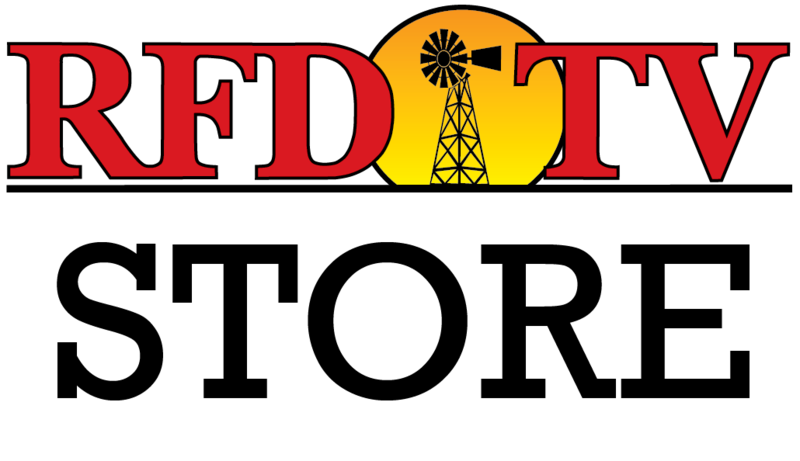 NASHVILLE, Tenn (RFDTV) - RFD-TV continues to spotlight the issues important to rural America with the RURAL TOWN HALL series. This week's guest, 2016 presidential candidate Dr. Ben Carson, took time to answer questions and explain more about his platform. Life-long Iowa farmer Annette Sweeney from American Agriwomen wanted Dr. Carson to speak specifically about the Environmental Protection Agency. "The EPA has come under fire in recent months because of the Waters of the U.S. rule, and most recently the mine spill disaster in Colorado,"said Sweeney. "As president, what attributes would you look for in appointing a new EPA administrator to deal with such issues that have an impact on farmers, ranchers, and rural America?" "I would really change the role of the EPA," Dr. Carson told the crowd at RURAL TOWN HALL, "from suppressing the development of our resources to working with business, industry, and academia to find the cleanest, most environmentally friendly ways to do things. We have enormous resources if we are willing to use them in the right way." "I have nothing but goodwill toward people who want to protect the environment. I’m one of them. All of us should be because we want to pass things on to the next generation in at least as good of shape as we got them. But that doesn’t mean using environmental issues to inappropriately punish the people who are developing resources that are critical to our existence." Watch the video above for Dr. Carson's complete answer on the EPA and see more from RURAL TOWN HALL with Dr. Ben Carson.